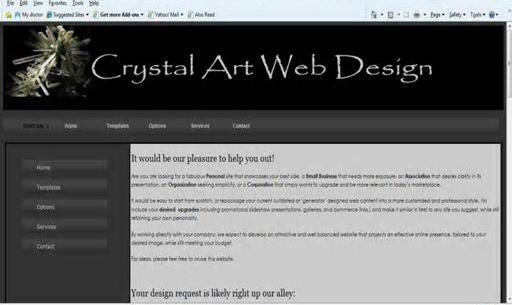 Elegant styles include 'Sophisticated' and 'Exotic' websites, and may be crafted from scratch or with a generator like WordPress. 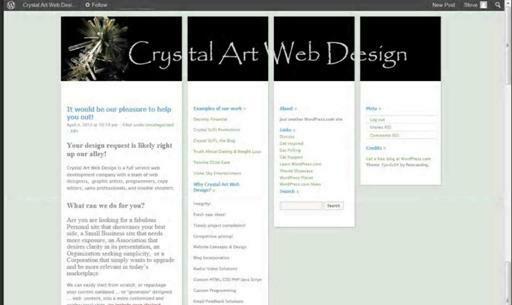 The slideshow displays different elegant web designs and matching Blogs. 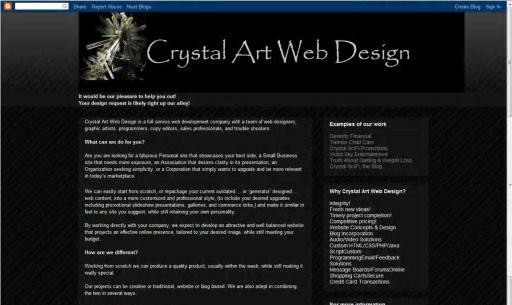 This is an example of a more elegant website with many easily found pages and links. It can be also be monitized, of course! and is designed to match its parent. This is a Blogger site. 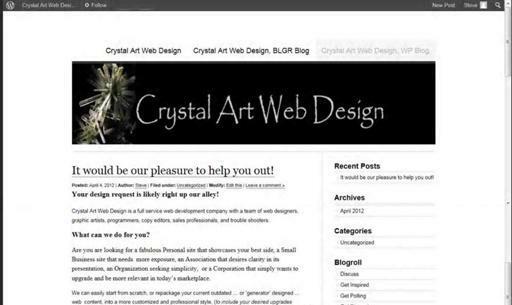 You can add your favorite social networks to your blog design. This blog is a WordPress site. We can personalize any template you like! Or simplify it! WordPress themes are popular today, but any others are OK with us too.